This detailed handbook of the Biblical World presents the reader with a review of the ancient world, from the Fourth Millennium BCE up through the Bar Kochba Revolt of 132-135 CE. 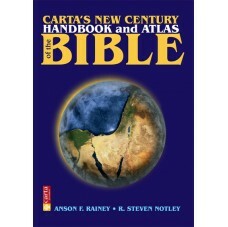 It is a detailed backdrop to the Holy Scriptures and reviews all the major Empires and salient events which bear so heavily upon an understanding of the Biblical world. This Handbook - a masterpiece of scholarship - is a concise version of the more extensive Sacred Bridge, but the reader should always keep in mind that events in the north, as in Egypt, often had a decisive effect on biblical history. 1) What is the "Elijah/Elisha Cycle" and the prophetic legends surrounding the two prophets? 2) What towns did Jesus visit on his way from Nazareth to Capernaum? 3) From the empty tomb to the road to Emmaus – what is Prof. Notley's view of Jesus' resurrection? 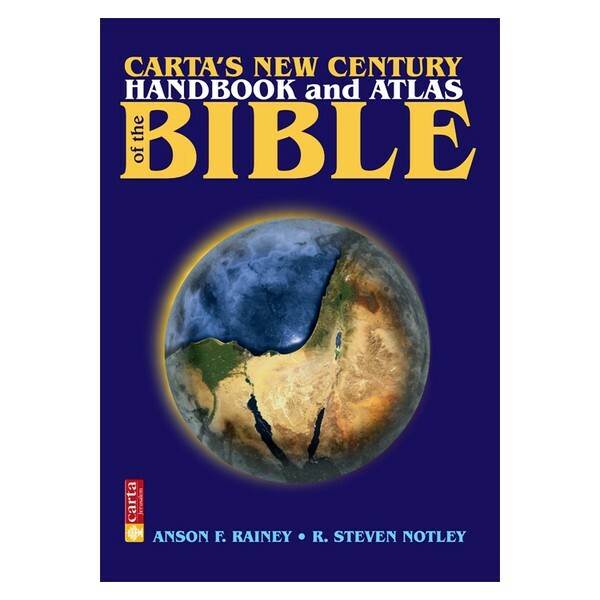 The answers to these and many more intriguing questions can be found in Carta's New Century Handbook and Atlas of the Bible.